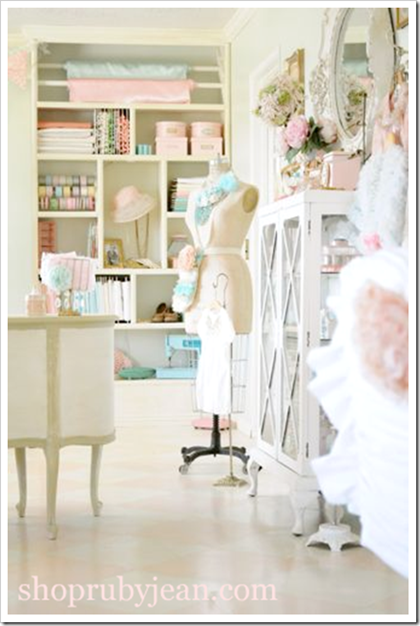 Beautiful craft rooms like these are so inspiring! 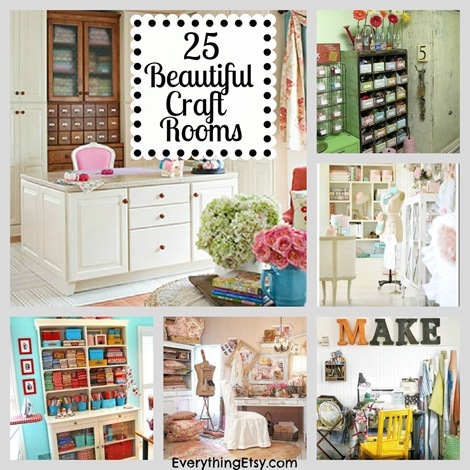 I’ve been blogging about them for years on Everything Etsy and I’ve gathered 25 of my favorite craft room posts that are sure to add a little spark to your creative flame. 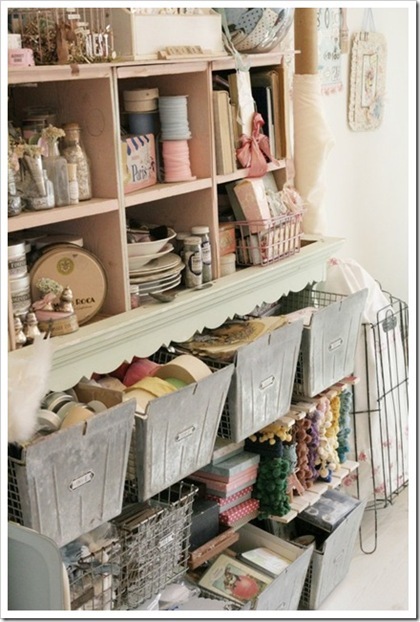 I know you’ll find something that you can use in your own craft room…the details are where it’s at! This kind of beautiful doesn’t just happen, but the effort is worth it when you can create daily in such an inspiring rooms like these. Warning: You will want to stop now and grab a cup of coffee or tea, make sure the kids are busy with a Disney video, the dog has been walked and then park yourself down in a comfy chair. 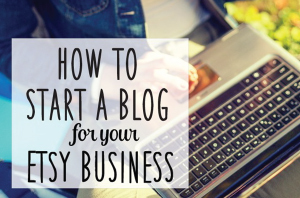 This might take awhile…but you will love it! 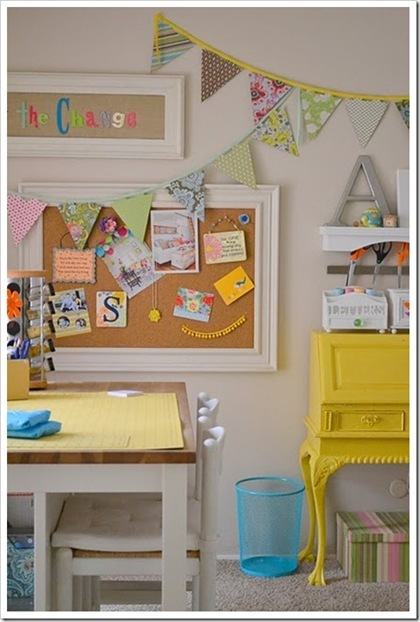 This colorful craft room is perfectly pretty…I love the cheerful feel and it makes me want to decorate with banners in every room! 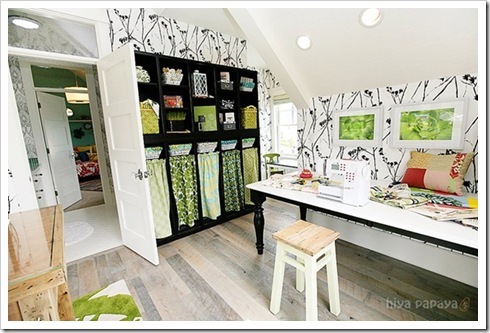 What an awesome craft room! It’s fresh and fun…great colors! 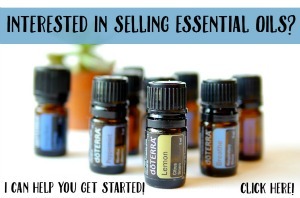 Who wouldn’t want a crafty shelf full of these beautiful containers? The Fancy Farmgirl Studio is overflowing with craft supplies that Tiffany has collected…I big puffy heart her collection!